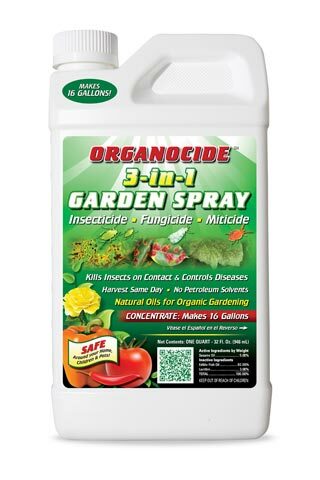 Home :: Pest Control :: Organic Pest Controls :: Safer Insecticidal Soap 32 oz. 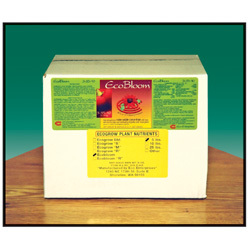 This specially formulated insecticidal soap kills insects safely and has no unpleasant odor. 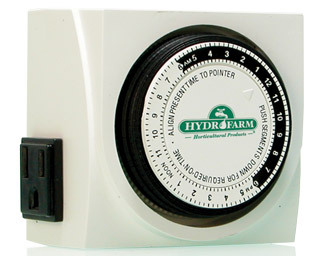 Use for Aphids, Earwigs, Grasshoppers, Harlequin Bugs, Leafhoppers, Mealybugs, Mites, Plant Bugs, Psyllids, Sawfly Larvae, Soft Scale, Spider Mites, Blossom Thrips and Whitefly. 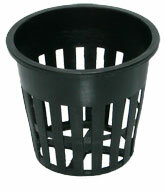 Safe to Use on Roses, Flowers, Fruits, Vegetables, Houseplants, Trees, Shrubs and Ornamentals. 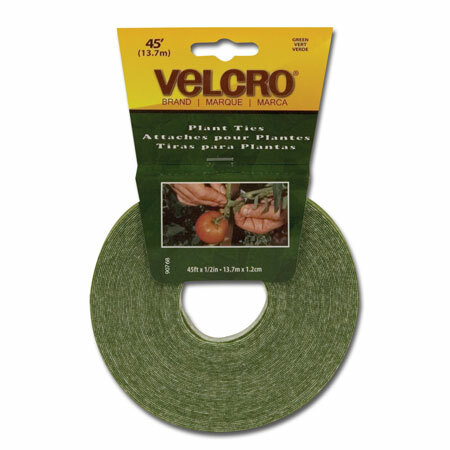 Do not use on Euphorbias, Gardenias, or Delicate Ferns. The active ingredient weakens the insect’s waxy protective outer shell on contact. 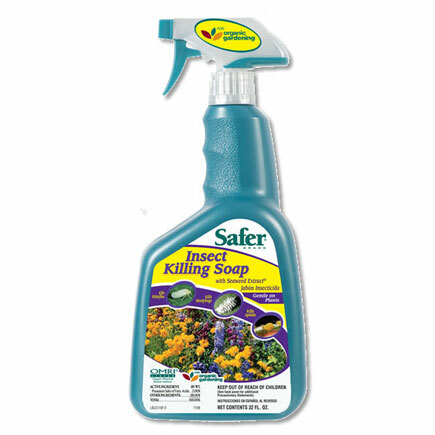 Safer Insect Killing Soap breaks down into its natural elements and leaves no residual impact on the environment or your plants.